We specialize in Drainage Solutions for your lawn. Why Trust TMLC with your drainage? We've been creating drainage solutions in Gainesville lawns for over a decade. We've utilized french drains, channel drains, improved grading, sump pumps, downspout extentions, drain fields, berms, and even dry creek beds to solve our clients' drainage concerns. Why do our drainage systems work better? Our drainage system installation process exceeds the industry standards. Many facets of drainage are overlooked by other drainage contractors in the Gainesville area, and they only utilize one type of system to resolve every problem. In every drainage problem we've encountered, there are different factors that come into play from other yards. Rest assured whatever the problem is in your yard, we are confident we can work with you toward the right solution. Experience with Gainesville Drainage problems you can count on. Call a company with the experience in designing different drainage solutions to build the precise system for your Gainesville landscape. Fill out the form above or call our office at (352) 378-5296 for a free consultation. The Master's Lawn Care can lend a helping hand in renovating your Gainesville area landscape to give you the yard you've always dreamed of. 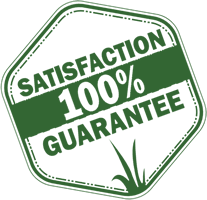 The Master's Lawn Care offers Gainesville Sprinkler Service, Repair, and Installation. 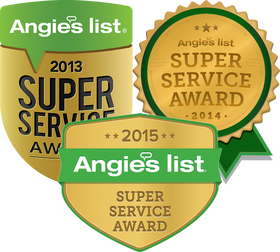 Our technicians are trained, professional, and reliable. 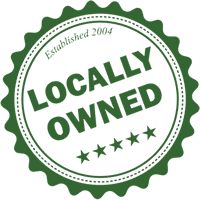 That's why we're the #1 Rated Irrigation Service in Gainesville for 3 years in a row!